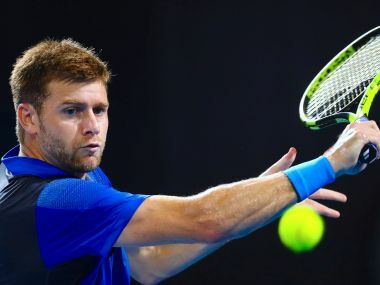 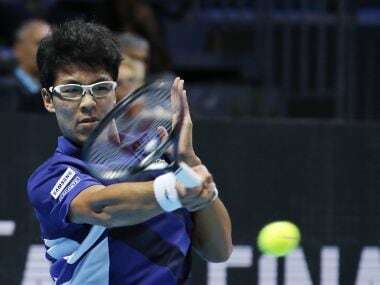 Johnson was due to meet compatriot Ryan Harrison but Harrison withdrew after playing his way into the final of last week's Brisbane International. 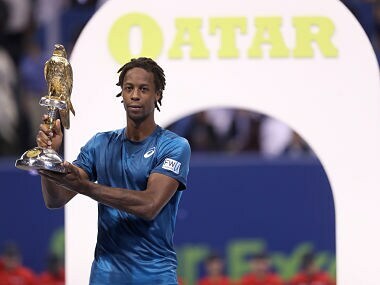 It was the Monfils' first Qatar title despite having played in three previous finals, and he is the first wildcard to win in Doha since compatriot Nicolas Escude triumphed back in 2004. 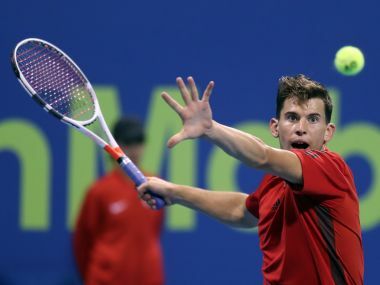 Thiem was due to play Frenchman Gael Monfils on Friday evening in Doha. 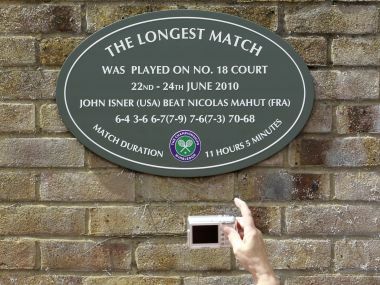 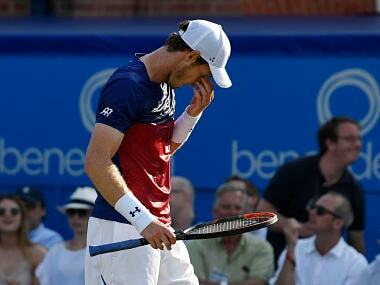 Instead, wildcard Monfils proceeds straight to Saturday's final. 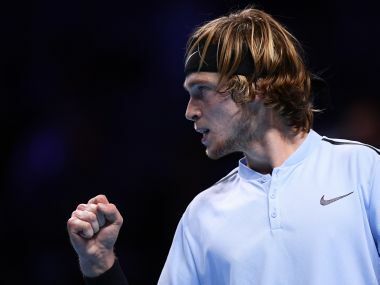 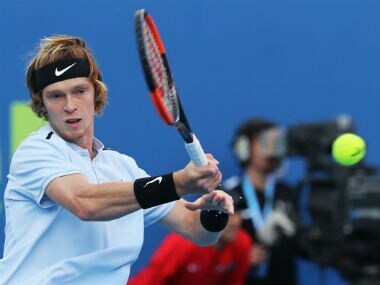 Rising Russian star Andrey Rublev blasted his way through to the semi-finals of the Qatar Open on Thursday, with a straight-sets victory against Borna Coric, which also secured his seeding at this month's Australian Open. 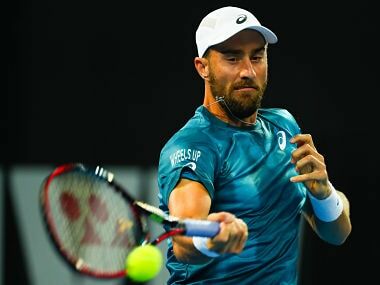 Andy Murray made his comeback from a nearly five months injury layoff, losing a one-set match to Spain’s Roberto Bautista Agut in the Mubadala World Tennis Championship on Friday.